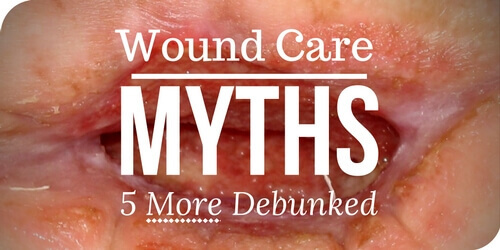 « Wound Care Minute: What’s the Difference Between Excoriation and Denuded Skin? What was your favorite blog of 2016? What topics would you like us to cover in 2017? Tell us in the comments. We’d love your feedback and look forward to bringing you more information you can use in the new year! Don’t forget to subcribe below if you’d to receive a monthly wrap-up of all of the WCEI blogs, delivered straight to your inbox. This entry was posted on Friday, December 30th, 2016 at 8:08 pm	and is filed under Litigation Wound Care, OSTOMY, Wound and Skin Management, Wound Care, Wound Photography. You can follow any responses to this entry through the RSS 2.0 feed. Both comments and pings are currently closed.